With just few weeks more to this year’s Electronic Entertainment Expo at Los Angeles, this is a great time for rumors, pre-show discussions and leaks. 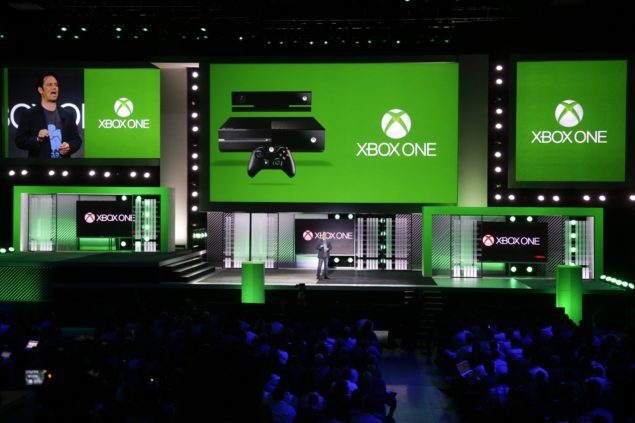 This year’s E3 is, without any doubt, the most important one for both Sony and Microsoft as both the manufacturers will showcase their latest video game consoles and next-gen video games during their E3 press conferences. But lets not forget why are we here for right now, leaks. The most discussed topic right now in the gaming community is the upcoming E3. With very few official confirmations, E3 is all about surprises for game nerds and all that gamers are doing right now is trying to open their presents before Christmas. Well, from what we are learning from rumors and leaks, it looks like this year’s E3 is going to awesome. Earlier this week, we shared some leaked details about Sony’s whole E3 2014 press conference. The leaks included new next-gen games, GTA V next-gen port, price cuts for PlayStation 3 and PlayStation Vita, God of War 4 and much more details regarding announcements that Sony will make during its E3 conference. However, they were just leaks and nothing is confirmed. Today, we have a similar leak about Microsoft E3 2014 press conference from a blog known as TheCutAndDry. It looks like this blog has only been created for this leak as it contains no other post. Not to ruin the hype here, but this leak looks like more of a game enthusiast’s dream. Although, the post says that this leak comes from “the highest source” and contains almost full details of Microsoft E3 2014 press conference. Corroborated by a “number of sources,” this leak contains a list of games that are to be announced during Microsoft E3 2014 press conference. Worth to mention, this leak matches some of the release date information and game announcements that were previously reported in a post on NeoGAF. Still, the leaked details shared below about Microsoft E3 2014 press conference should be taken with a huge grain of salt as there is no proof or confirmation about this information. The leaked details given below have been taken directly from the blog post. First lets see what information revealed in the blog post is common to the details revealed in the NeoGAF post. Both the rumor posts have similar release dates for upcoming video games; Halo 2: Anniversary (fall 2014), Forza Horizon 2 (fall 2014), Sunset Overdrive (late August/early September) and Quantum Break (fall 2014). The blog post also reveals many other details but some of them actually sound completely fake. Most notable mention in the Microsoft E3 2014 press conference leak above is Ryse 2. This sounds a bit odd, like Crytek could surely be working on a sequel to this Xbox One exclusive title but would it not be very early to announce it at the upcoming E3? 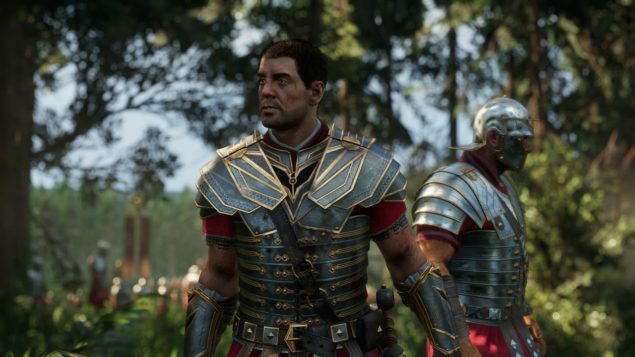 Ryse just released last year, and Microsoft has many other things to think about right now, so Ryse 2 announcement seems highly unlikely. 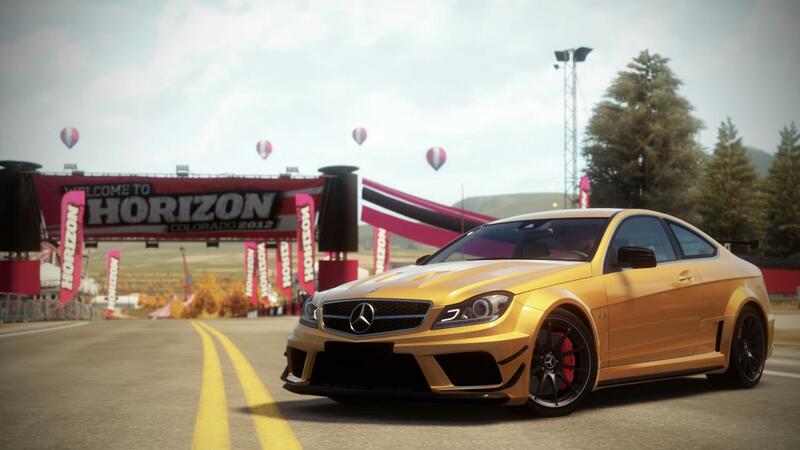 I really want to hear an announcement about Forza Horizon 2. Its been two years since the first Horizon game, and Microsoft might want to give some time to the rumored sequel at its E3 show. 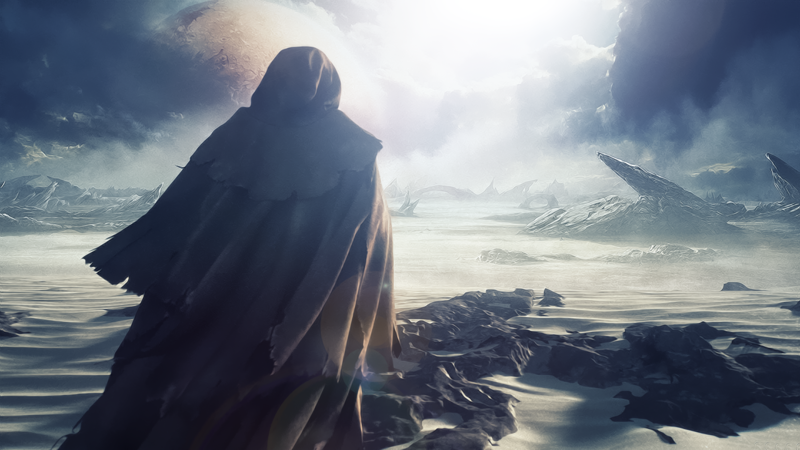 Rumors regarding Halo 2: Anniversary Edition have also been around for a while. We might hear an announcement about this game too. I will not bother to go on discussing all the other leaked details. Lets just keep all the aforementioned information in mind and wait for E3. We will not know what part of the leak is legit until Microsoft itself confirms everything at E3 so right now, lets just feed on leaks and rumors and hope for the best.